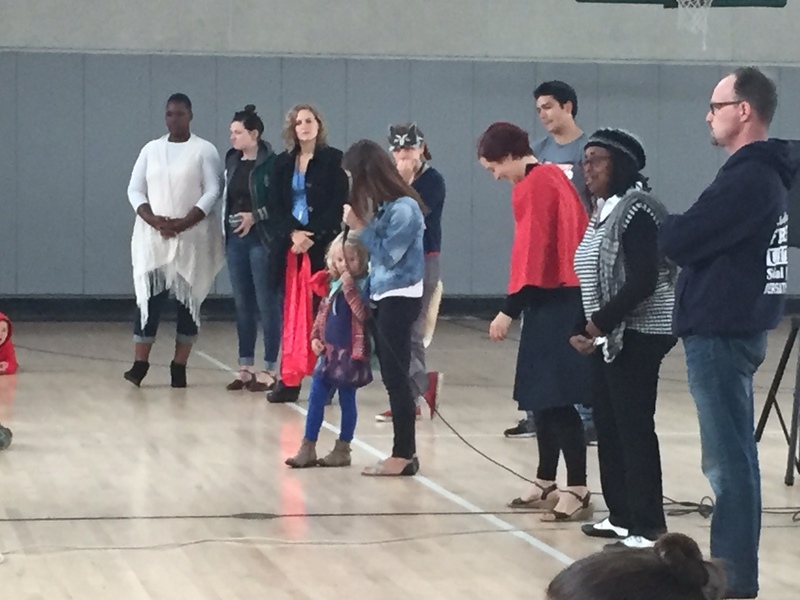 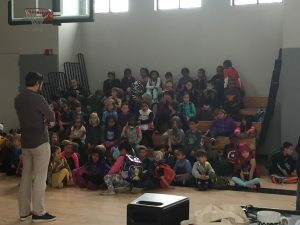 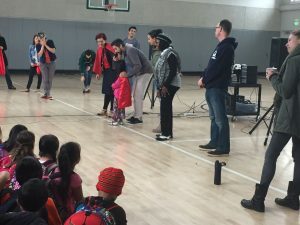 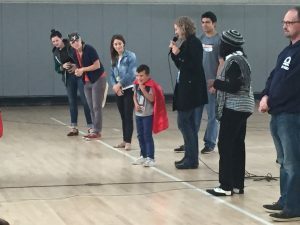 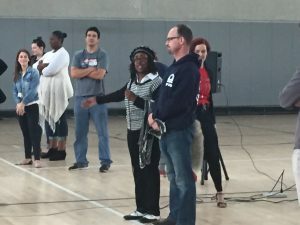 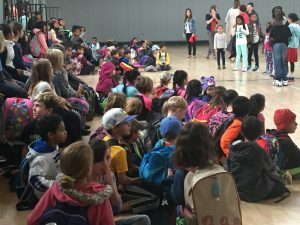 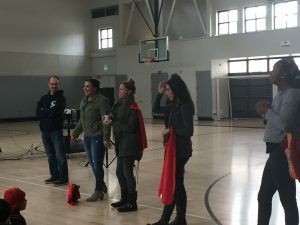 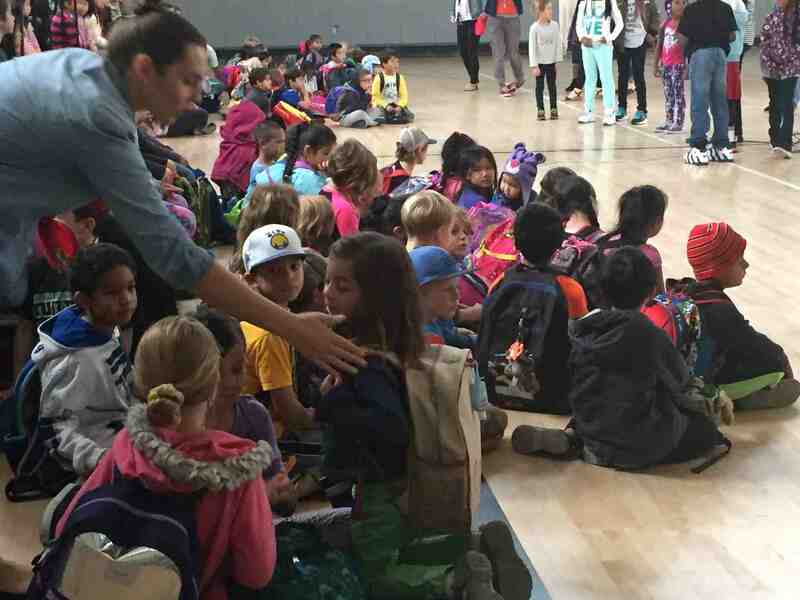 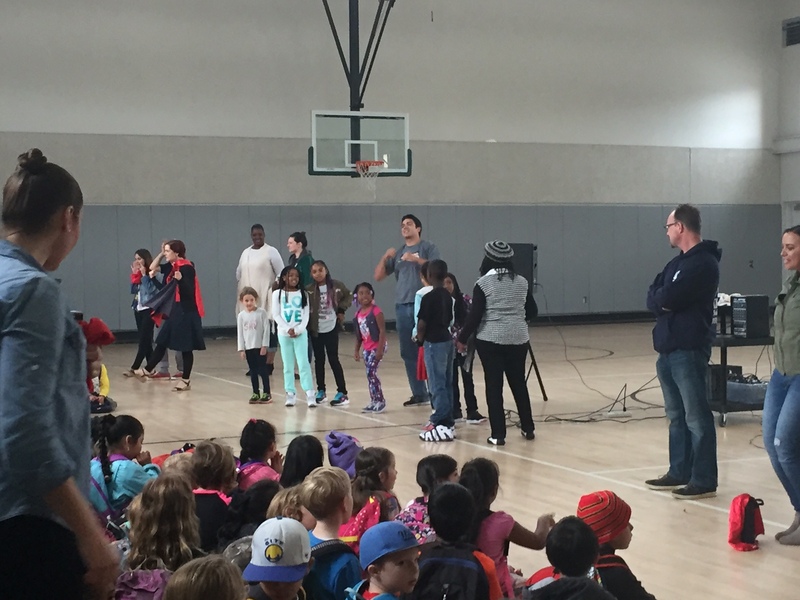 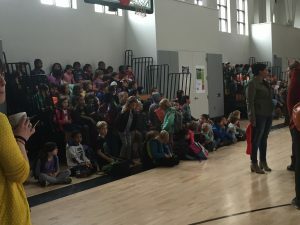 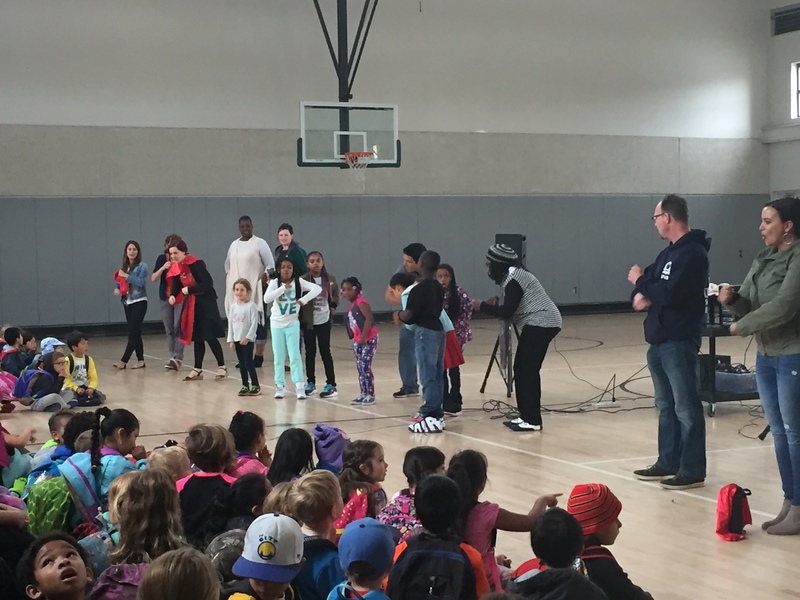 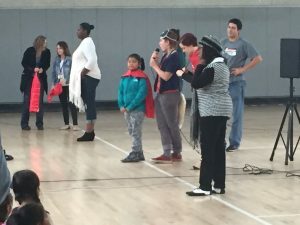 Every Friday morning SFC has an assembly where the students and teachers come together as a community and recognize individuals who stand out for the week because they upheld one of our SFC Virtues. 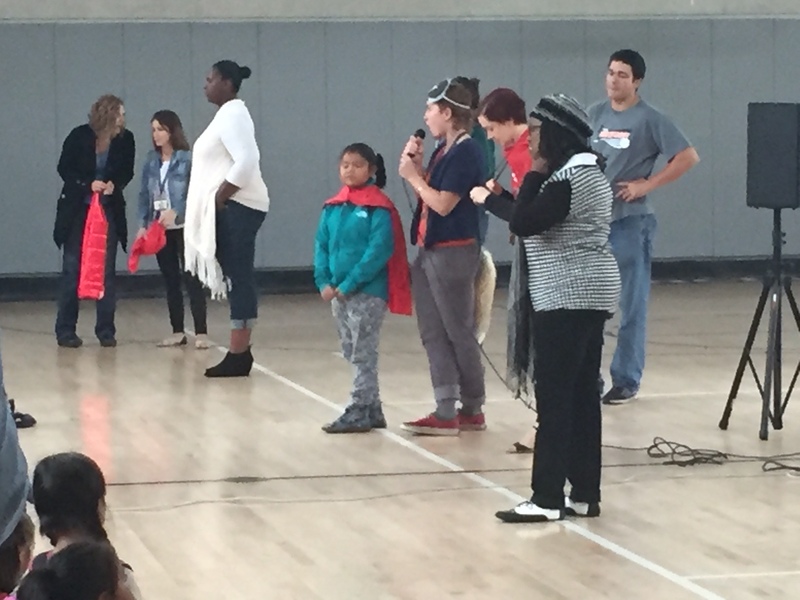 We call these students a “Fantastic Fox” after our mascot the Grey Fox. 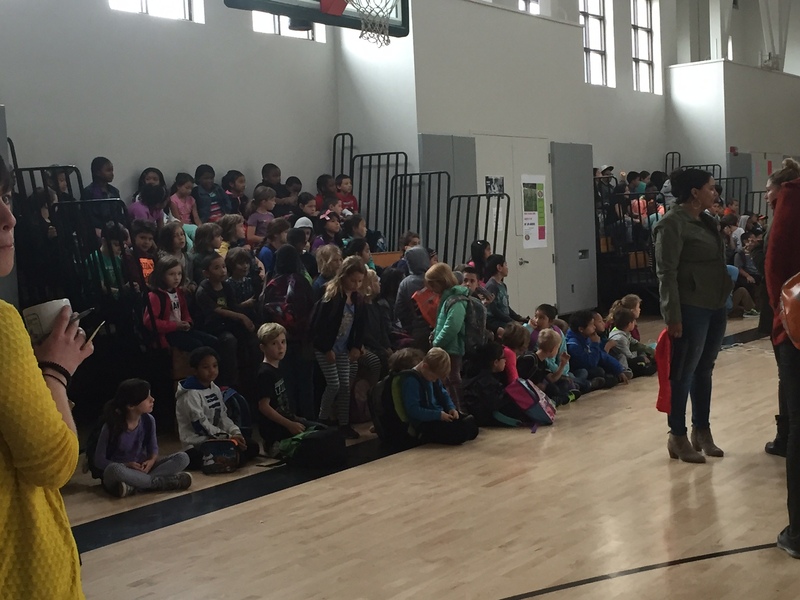 Every week there will be a new Fantastic Fox for each grade level moving forward. 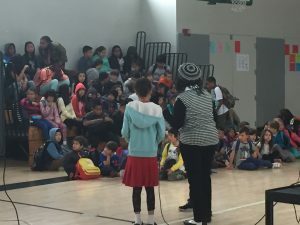 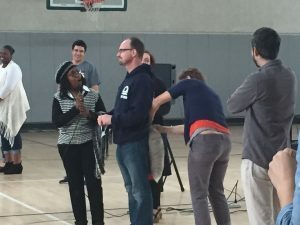 The middle schoolers have their assembly first at 8:45am and then at 9:15am – when the school day starts – the elementary school has their assembly. This all last about 15 minutes. 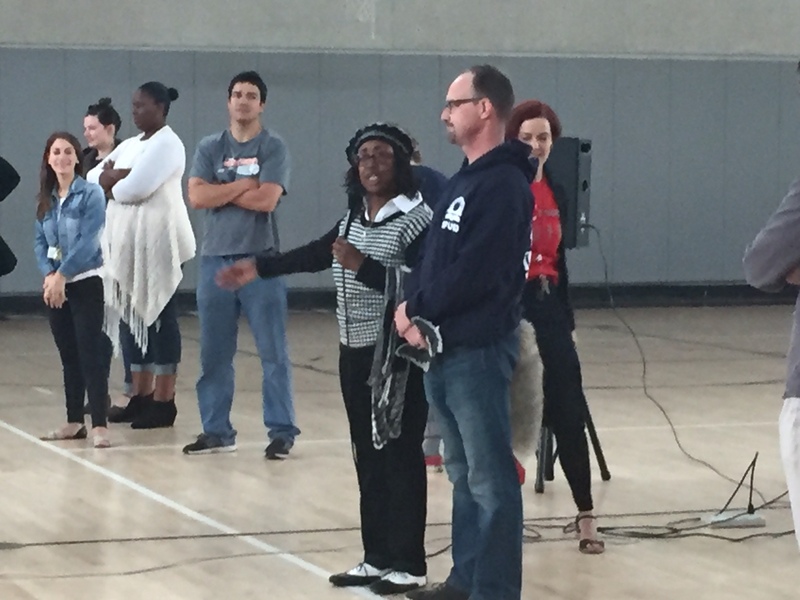 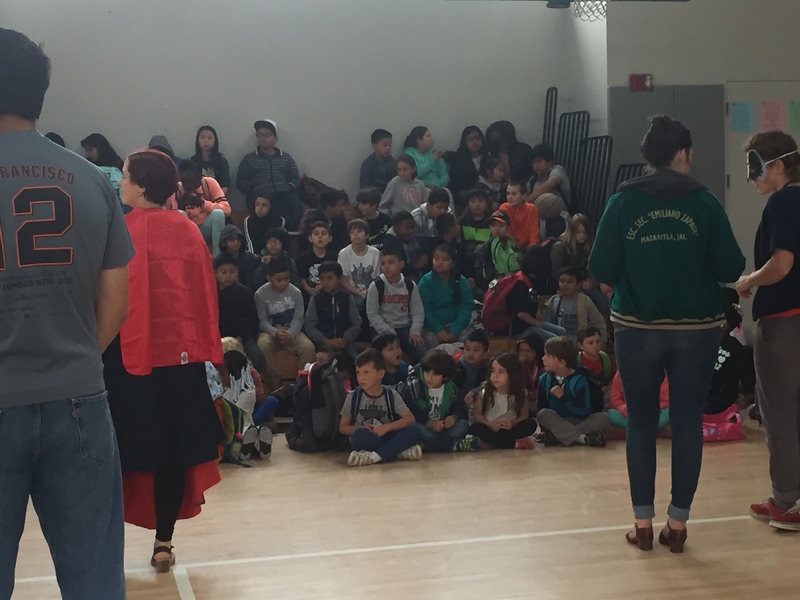 Parents are welcome to quietly stand on the side and watch as the students of the week are recognized. 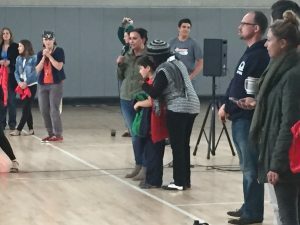 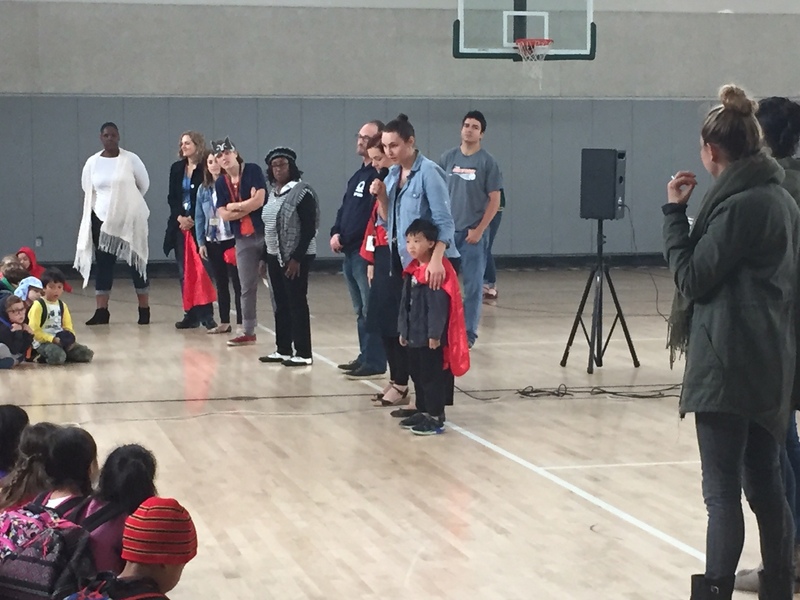 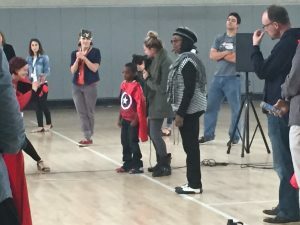 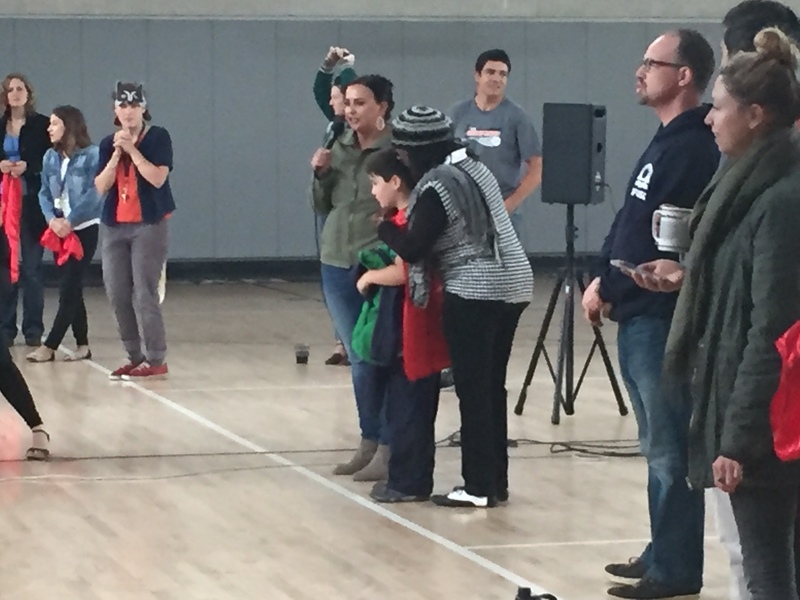 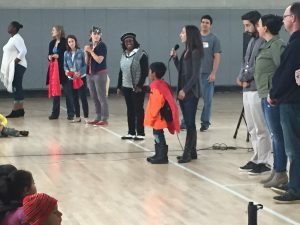 The kids start off with a few cheers lead by our Fantastic Ms. Mary and then the presentation of a cape is given to each Fantastic Fox. 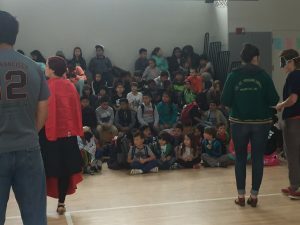 These pictures are from the elementary assembly. 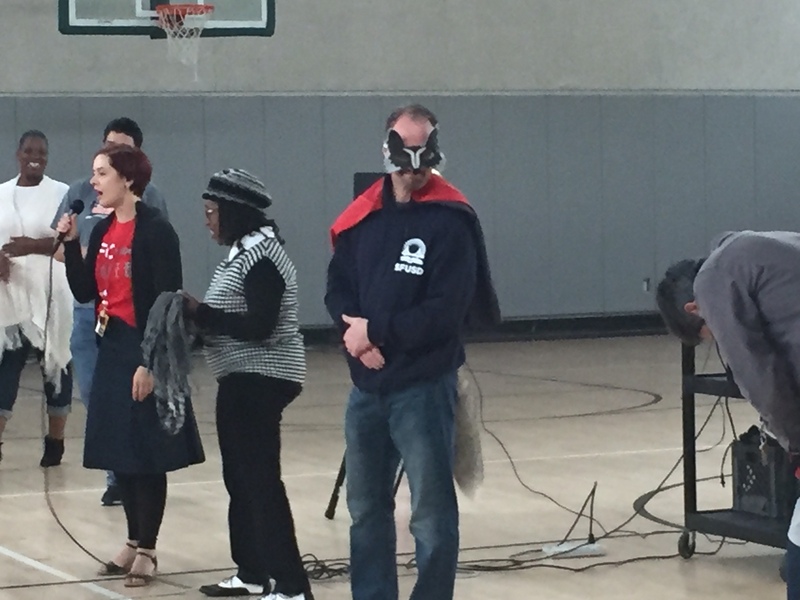 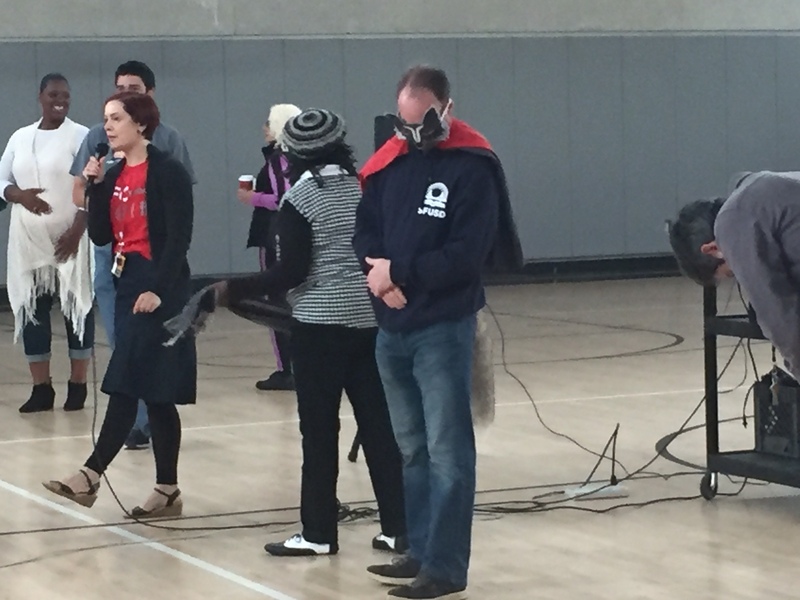 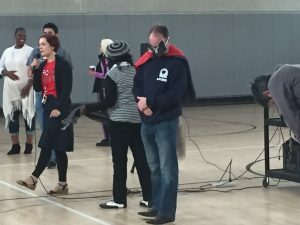 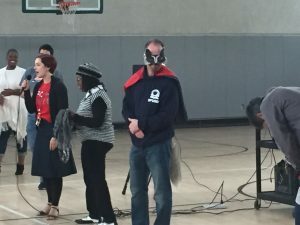 And last but definitely not least… another Fantastic Fox recognition went to our new fantastic leader and new principal, Mr. Rosenberg! Thanks to all our Fantastic Foxes for representing SFC’s virtues of Community, Respect, Balance, Perseverance, Propriety, Justice, Truth and Harmony.